She believed she could, so she did! 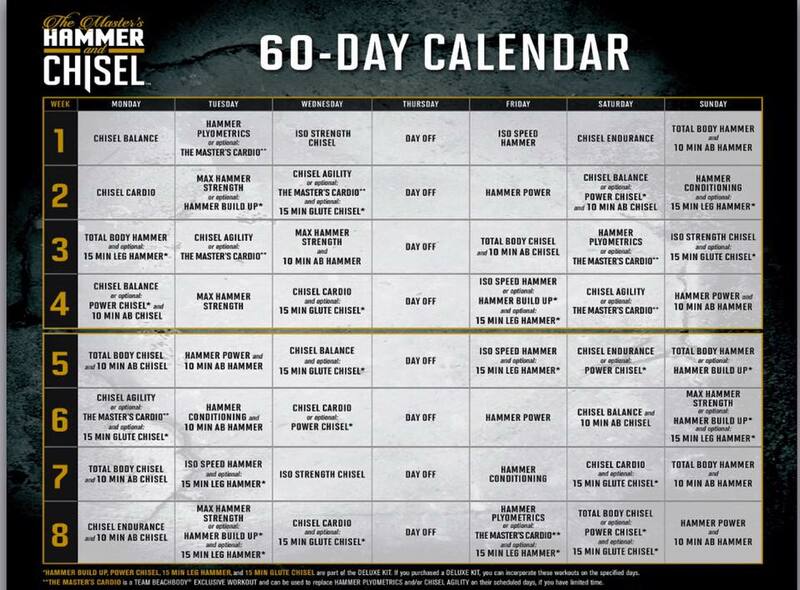 : The Master's Hammer & Chisel Sneak Peak and Meal Plan! 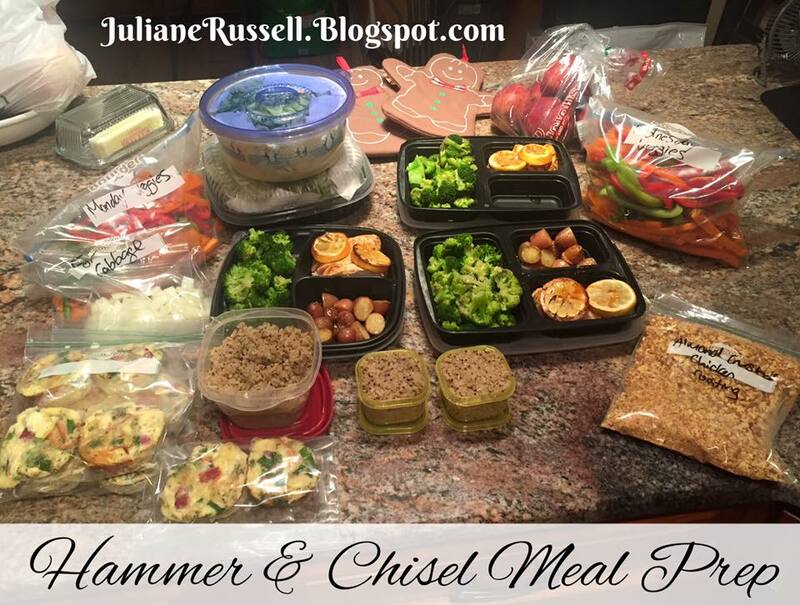 The Master's Hammer & Chisel Sneak Peak and Meal Plan! The Master's Hammer and Chisel is the newest Beachbody program to be released just this past week and the Beachbody community went insane!!! I could not be more excited about this program! If you aren't familiar with it, I posted a recent blog post that goes into detail on the program, what it's designed to do, who it's for and what you need to be able to do it. Check that post out here. With the way that this schedule is set up, I decided to complete the 3 day refresh Mon-Wed this past week and start the program on Thursday. This allows me to have Sunday's as my rest days and gave me the change to refresh and detox my body after Thanksgiving and prime it for a new program! Feeling pretty darn good right about now! Here's a little clip from yesterday's ISO Strength Chisel workout. 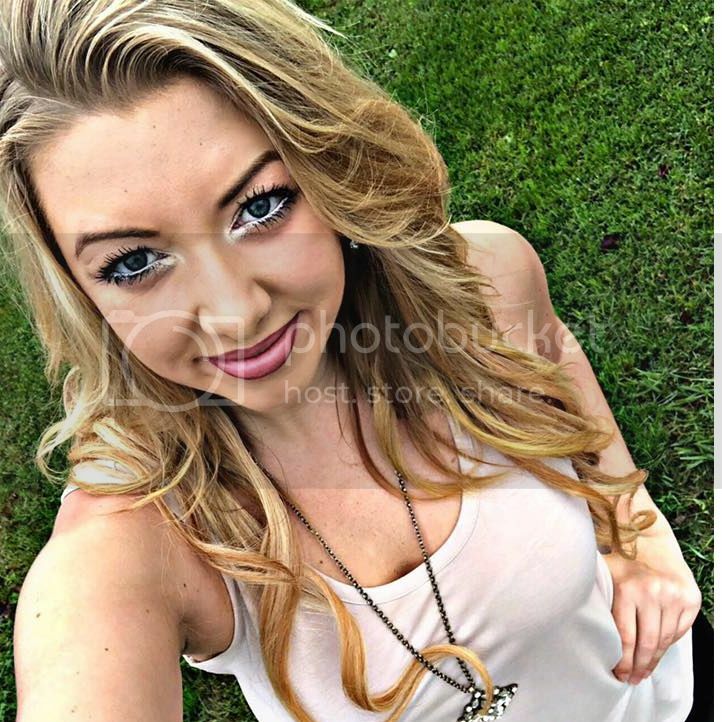 KILLER! Each exercise was repeated for 10 reps then held for 10 seconds and you repeated that 3 times. By that 3rd round everything burned!!! I've taken my official before pictures but I'll save those to put into a collage with my after's at the end of the program! Yesterday I happened to be trying on some bathing suits in preparation for my family's annual NYE trip to the Dominican Republic and snapped a couple progress pics to show where I'm at right now. Pretty darn happy! I know Hammer and Chisel is going to help push me to the next level! I might not see the absolute BEST results I can get as I am going on a 1 week vacation right in the middle of it, but I do plan to keep up with my workouts while I'm away and may do another 3 day refresh when I return to combat any vacation bloat and get me back on track with the program! Since today is Sunday it's my rest day and I used the day to prep my meals for the week. What works best for me is to create a meal plan on a Thursday or Friday, get my grocery list together and go shopping on a Saturday. I then try to spend a few hours on Sunday afternoon to get things ready. Most of my time is generally spent cooking breakfasts and lunch and chopping up meat and vegetables, putting together marinades and spice blends to make dinners easy to throw together during the week. 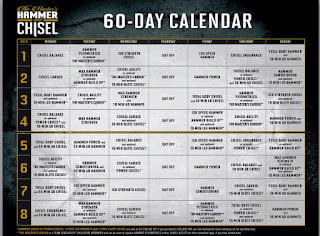 The Master's Hammer and Chisel meal plan for me is basically what I was following on the 21 Day Fix so it wasn't much of an adjustment for me which was good! I'm following the Lean plan and in the lowest container bracket which allows me 3 Greens (minimum), 2 Yellow, 4 Red, 2 Purples, 1 Orange, 1 Blue and 2 tsps. Above is my meal plan for the week and let me tell you, I am beyond excited. This process can take a little getting used to but once you realize that these programs are NOT restrictive and you really enjoy good food, losing weight and sticking to the program becomes that much easier and more enjoyable! I get bored very easily with food so I make a huge effort to keep my meal plans interesting but easy and fitting in well with my schedule. New Year New You Support Group! 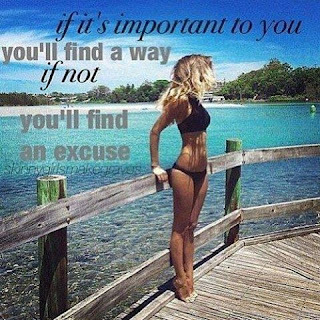 I'm accepting applications for my "New Year New You" challenge group starting on January 4th! If you're ready to take your health and fitness to the next level, if you're interested in this program or want to talk about another one that might be a better fit for you, complete my application below and I'll reach out to you to set up some time to talk! 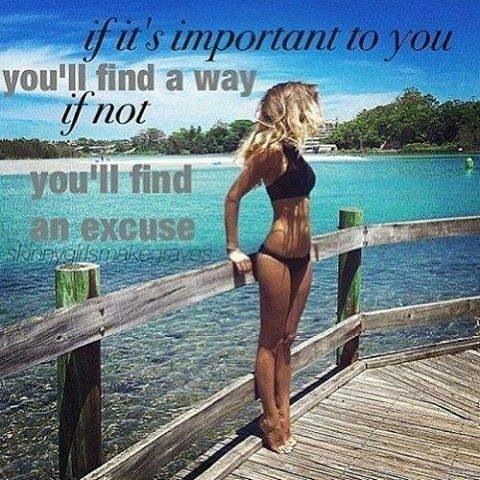 Don't forget to sign up for your FREE Teambeachbody.com account!